⛽ Fill up the tank for Goddess Rising™ vs. Almighty Reels™ – Garden of Persephone! Choose your goddess and spin as much as you can for your slot of choice until January 24th! 100 Spins = 1 point or vote on Facebook (1 vote = 50 points) and fight to victory! 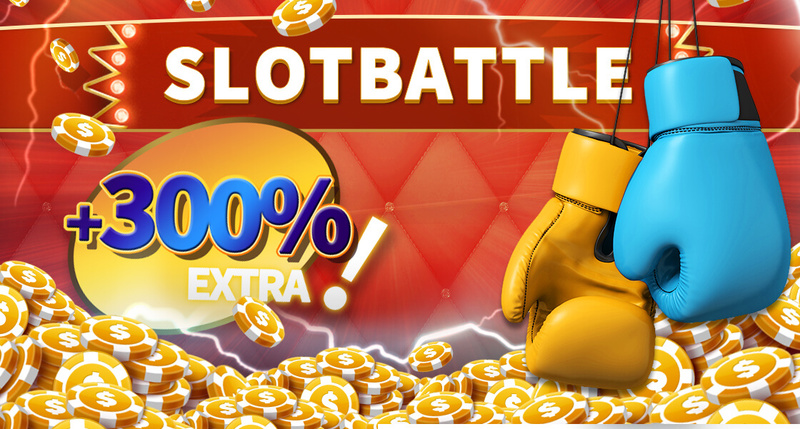 The winning slot will be announced on January 25th!